Her reputation still stays, and too most Jazz lovers who gathered at the Kigali Serena hotel, Kenya’s Christine Kamau was that thrill, which quenched most Jazz thirsty souls. 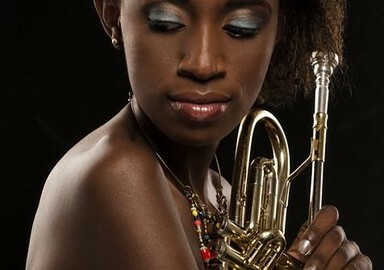 Christine Kamau is a Trumpeter, Composer, Band Leader and Performing Artist based in Nairobi, Kenya. She has performed in various countries including Nigeria, Zanzibar, Ivory Coast, Uganda, Tanzania among others. Originally from Nakuru, a scenic town in the Rift Valley region of Kenya, Christine began her music journey by studying music theory and classical piano. 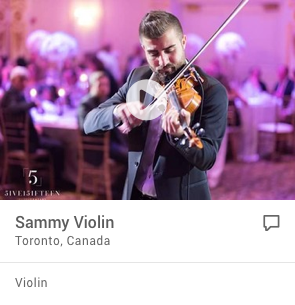 She subsequently picked up the Trumpet and honed her skills by playing as a side(wo)man in local bands, churches and groups. 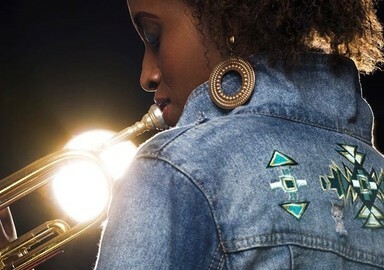 In the year 2011 she formed her own band, the African People, an outfit fronted by a 2-3 part horn section playing mostly her original jazz-influenced compositions at various events in Nairobi. She credits her musical influences to South Africa's Hugh Masekela, Kenyan oldies band from the 70’s Maroon Commandos, Jazz Trumpeter Miles Davis amongst others. 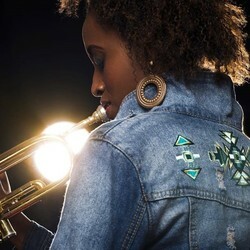 Christine Kamau released an 8-track instrumental afro-jazz album in 2012 titled This is for You worked on with Cameroonian music producer Romeo Kouemeni. It offers an easy listening experience, the music being a fusion of jazz with African music elements of ‘Benga’ and Rhumba’. She was featured in a musical program by the BBC world service titled ‘Africa Beats’ a series that showcases emerging music talent from Africa. Kigali Jazz Junction Rwanda 2017 amongst others. Christine Kamau is also the founder and host of the Women in Music Forum, a platform that seeks to facilitate interaction of East African women in performing arts by providing an avenue for them to showcase their stage performance skills by hosting regular live-music concerts dubbed ‘Women in Music Concert Series’.